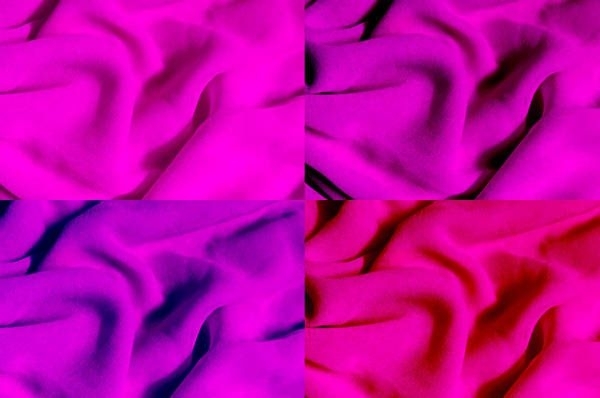 Just by looking at a fabric, it immediately triggers our senses. You can usually tell just by looking at it if it’s soft or rough, made from some itchy material, thin or thick. Whatever the texture, fabrics have their uses. Even in design. 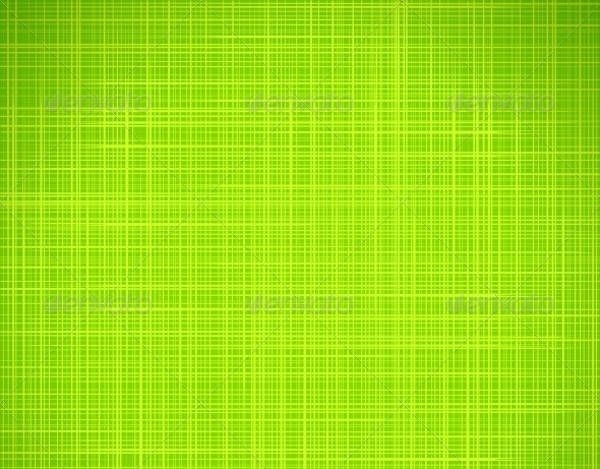 Are you currently working on a project that has something to do with fabric themes? Have you been searching for the finest resolution for that large-scale design? Look no further because you’ve found the right source! 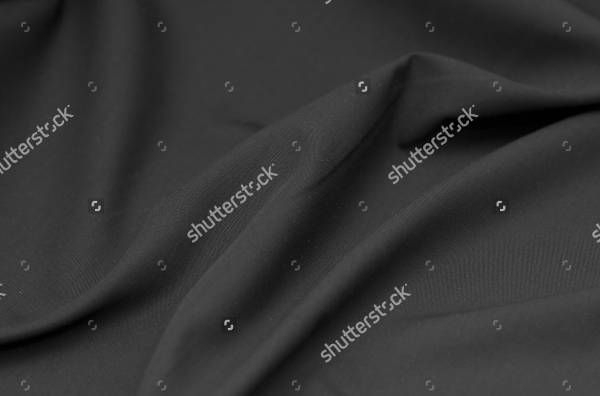 We have listed Cloth Photoshop Textures for you to choose from. These downloadable packages come in Vector, PSD, PNG and JPG file formats which are convenient and easy to edit or modify.Feel free to select and download. Everyday we encounter different textures of cloth or fabric and due to the familiarity of its features, we can simply distinguish the variations. How can we not know about it when we have plenty of that in our homes? When people feel a connection to a specific object, it is easier for them to respond or pay attention. 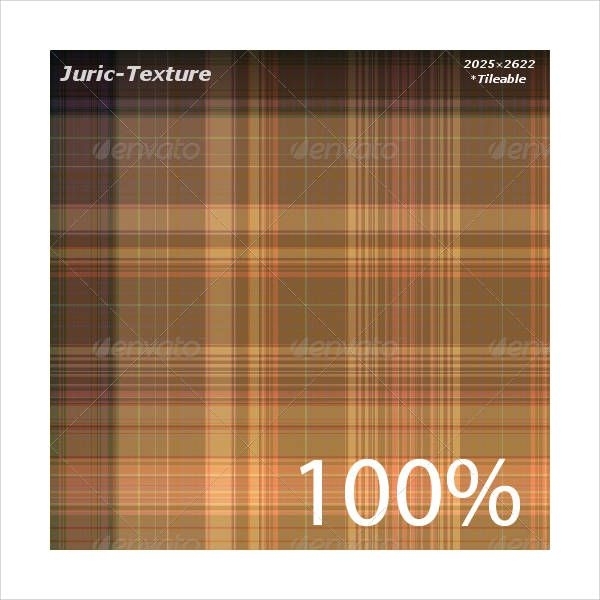 For this reason, these textures might appeal to your customers. 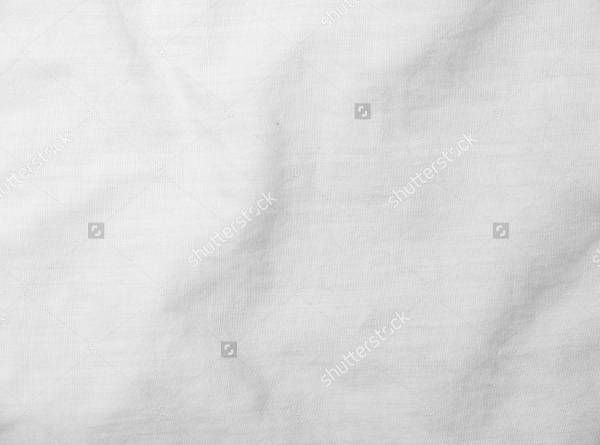 If you are looking for vibrant quality fabrics, then “Green Cloth Texture”, “White Cloth Texture”, “Gray Cloth Texture”, or “Pink Cloth Texture Vector” will meet your requirement. 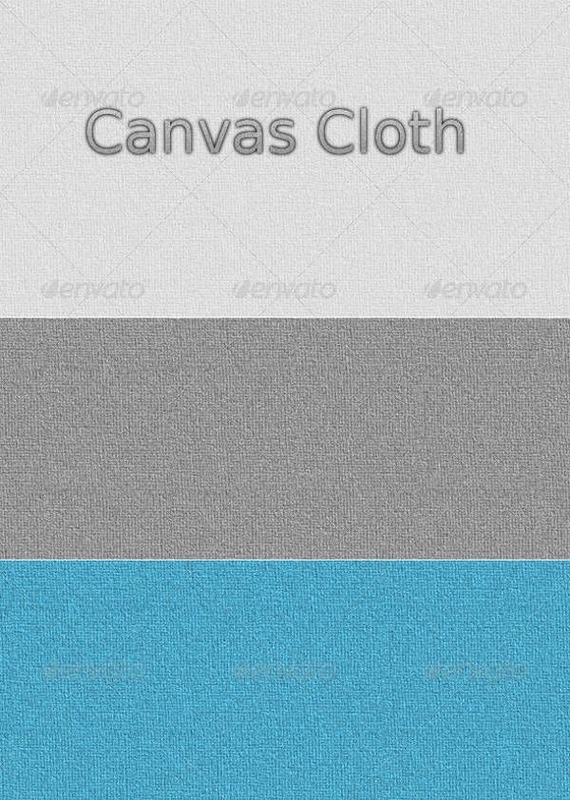 If you want a more lifelike texture you may use “Canvas Cloth Textures”, “High-Resolution Cloth Texture”, or “Hemp Cloth Texture”. Or maybe you want to settle with line. 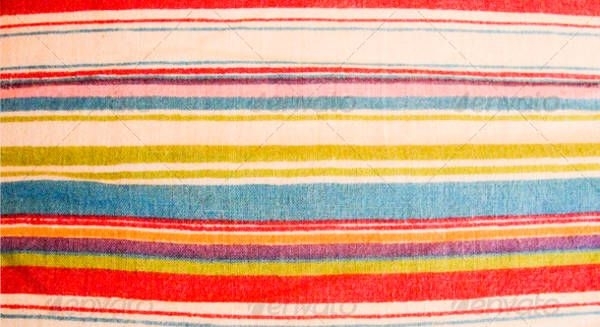 If that’s the case, go for our “Striped Cloth Texture”. 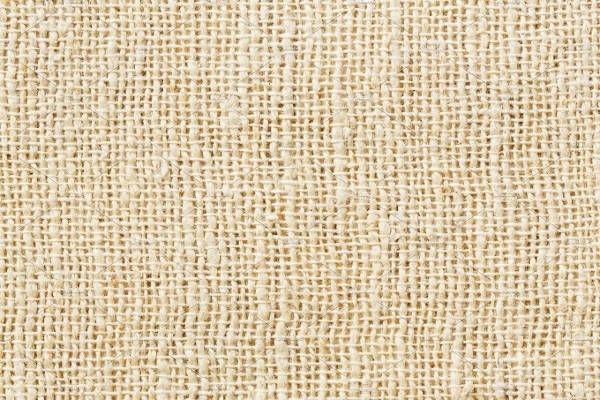 Why not try a country vibe with our “Tileable Brown Cloth Texture”? 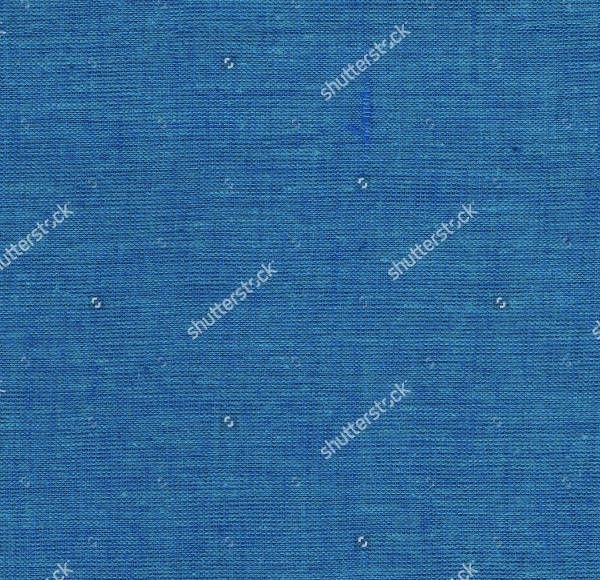 Fabric Textures is a great idea! In fact, every designer should have this in their Photoshop toolbox to prepare for whatever concept that may come to mind. Yes, they may always be available on the internet, but the advantage of having this now, is that you won’t have to consume so much time searching for it all over again. If you are a novice to editing or unfamiliar with graphic designing software such as Adobe Photoshop, Illustrator, CorelDraw etc., then creating seamless pattern might just come off to you as somewhat intimidating. The good news is, we are lucky to have these ready-to-use products, minus the complexities of the whole process. For designers–like interior, fashion, graphic and textile designers– these may come in useful for a lot of different projects. If you are a graphic or web designer you will come across a concept or theme like this one at some point. 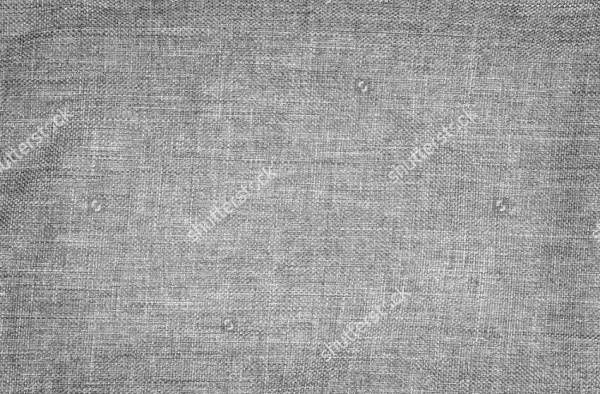 As you’ve come to learn all about these useful cloth textures, you might want to consider saving some of these for future Photoshop Textures reference. Found one or a couple of items you like? Hit download and start editing! The format files these items consist of will definitely make your work easier and faster. So, download what you want now, and save it in you tool box for later– and you can thank us later after you’ve produced that head-turning project!